Ball Hank n' Skein: Design Wars 7? Wha? Yup. 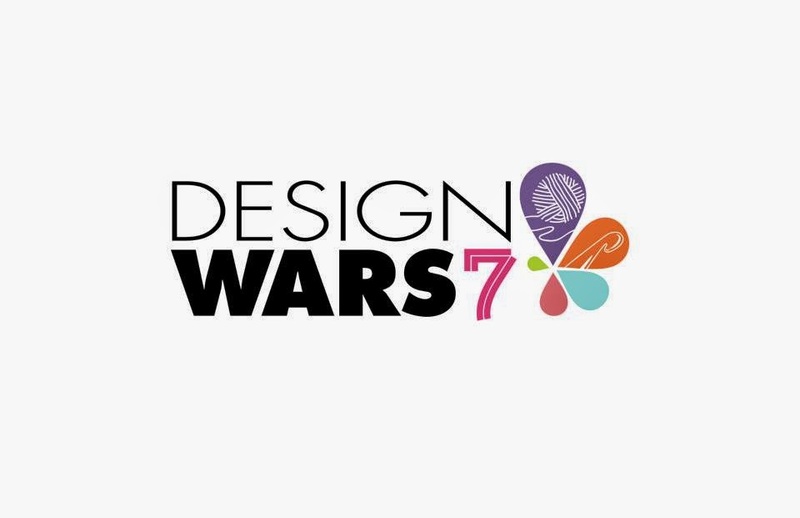 I'm competing again in Design Wars 7! So excited to be part of the action again. This time the competitors are using Unforgettable by Red Heart. I love the long color changes and the fact that it seems like there is really no repeating pattern. You won't get any strange color pooling with this yarn. So neat. I've chosen to work with the beachy color ways of Tidal and Cappuccino. One of the mini traditions we do in Design Wars is to take fun pics of our yarn as it arrives. 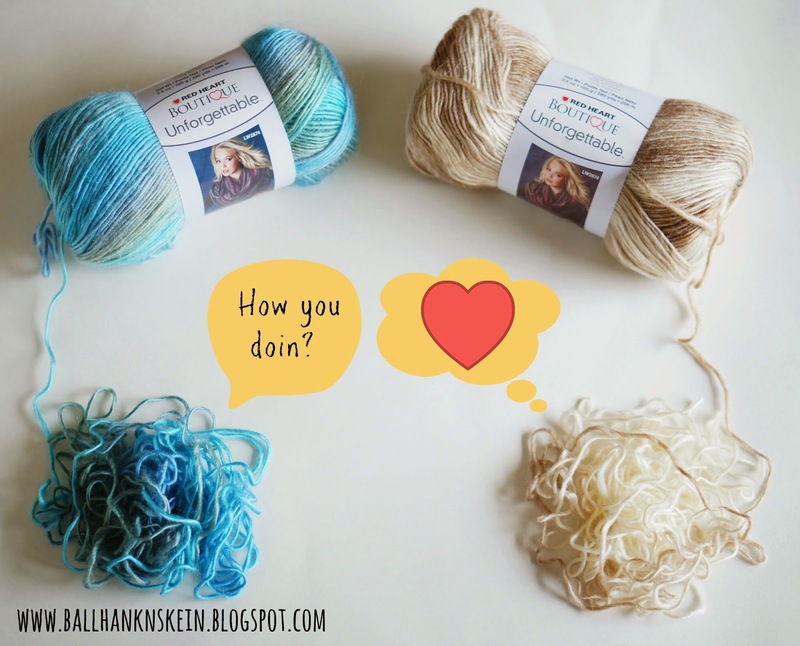 I channeled a bit of Joey Tribbiani for my yarn pic.